Toddler Duvet Cover - Taupe - 44 x 60"
Jump in to today's hottest vintage decor trend with Piccadilly duvet cover set by LJ Home Fashions. '60's inspired vintage floral and coordinating stripe prints. Cotton blend fabric. Duvet cover set is reversible and perfect for those who likes to change the look of their room in a snap. Set includes one (1) king duvet cover, two (2) king shams. Duvet cover has a zipper closure. Shams have an envelope closure. Cold water wash with like colours. Tumble dry on low. 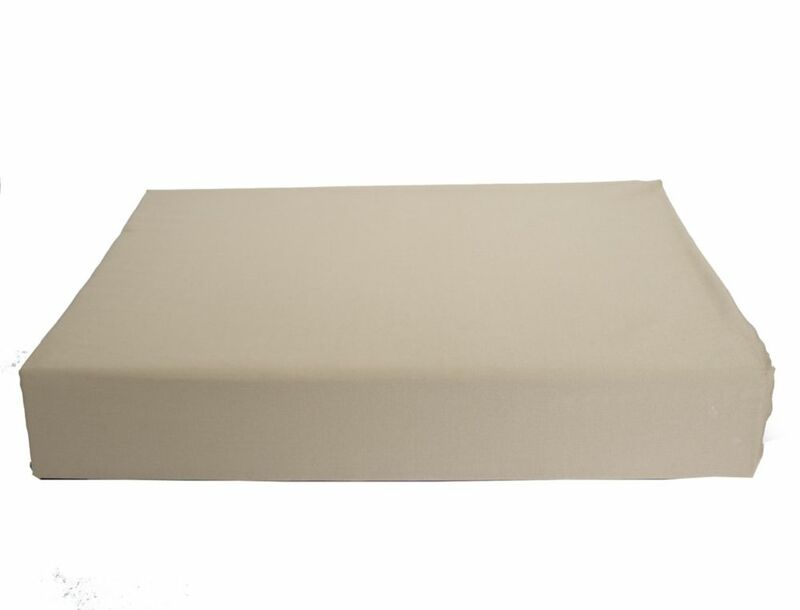 Baby Bamboo Duvet Cover, Toddler, Taupe Baby Bamboo Duvet Cover made from 100% Egyptian cotton. This 230 thread count cotton becomes softer with use. The long cotton fibres create a soft environment for baby's sensitive skin. Available for toddler sized bed as well.